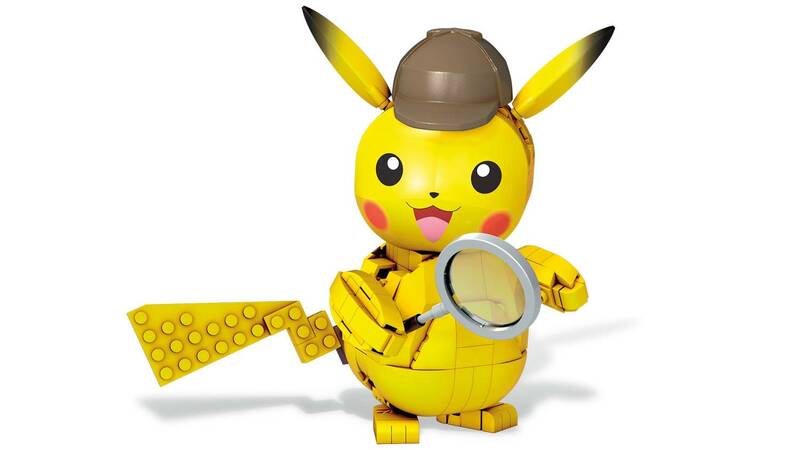 There’s no case you can’t solve with this buildable Detective Pikachu figure! 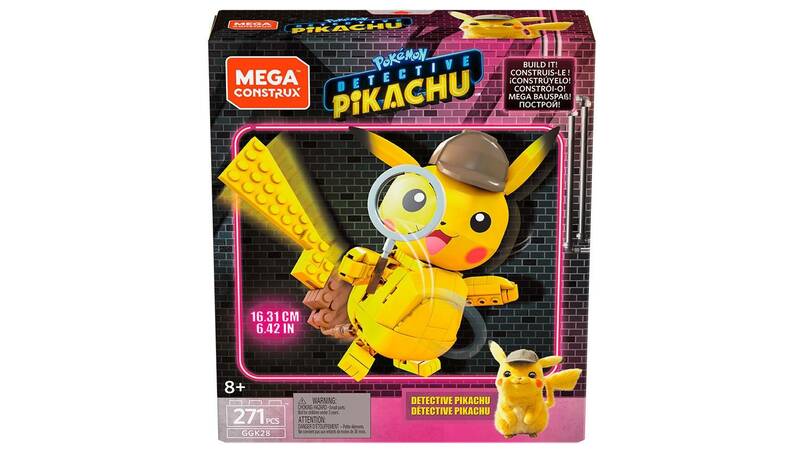 Begin the investigation when you build this 232-piece, 6.25-inch Detective Pikachu! 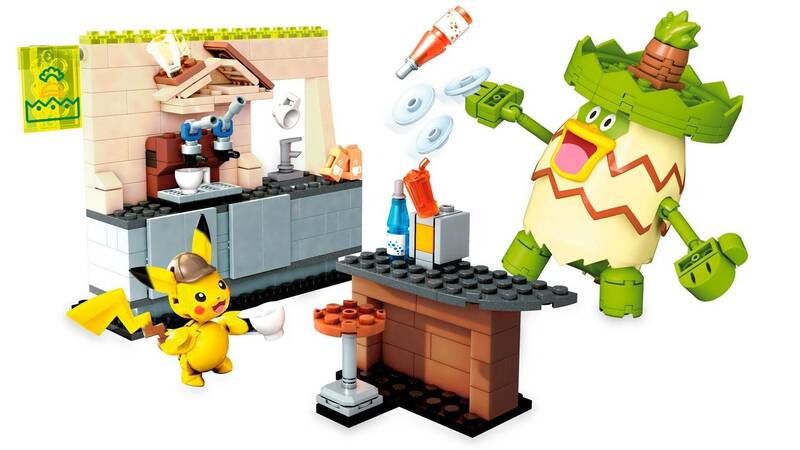 Give Detective Pikachu’s tail a flick and watch it spring into action. 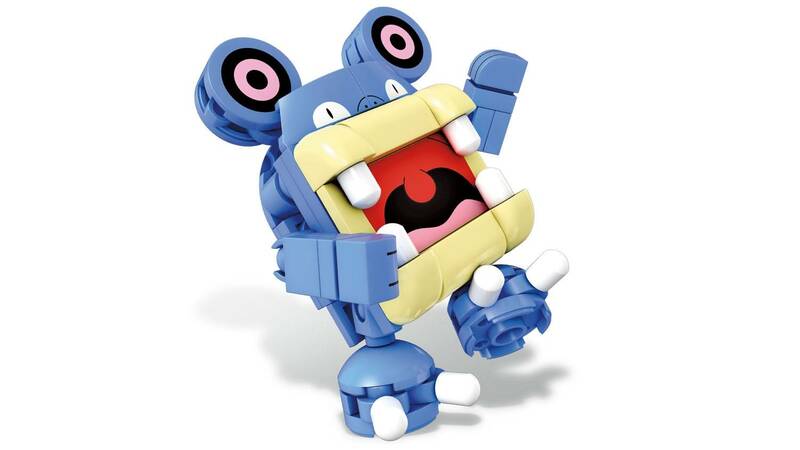 Then, a twist in the case! 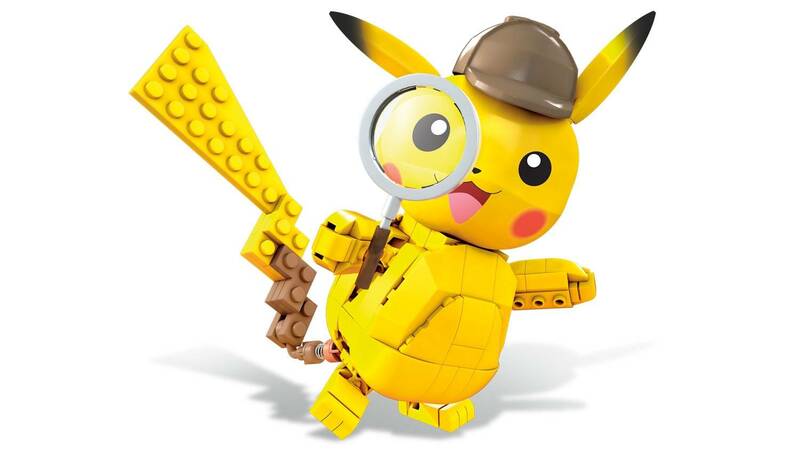 Turn Detective Pikachu’s head to bring his magnifying glass up to his eye to search for new clues. 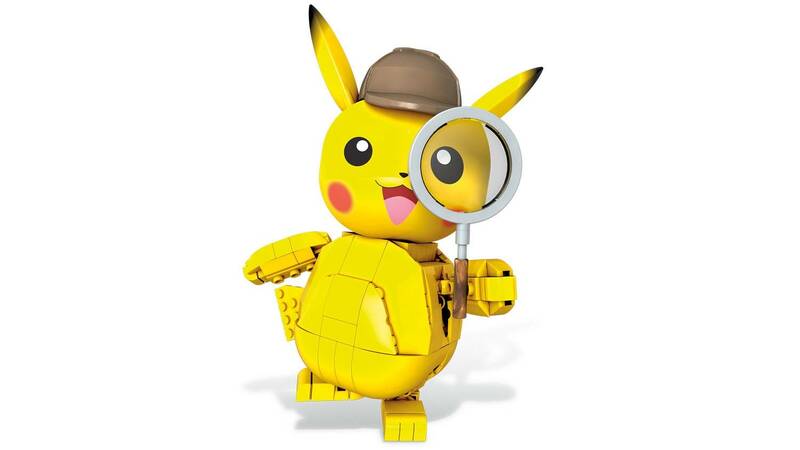 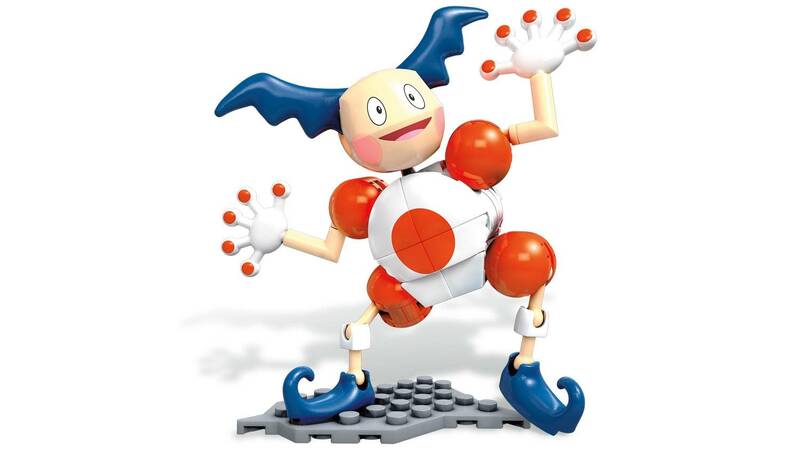 Detective Pikachu is articulated for resting or action poses. 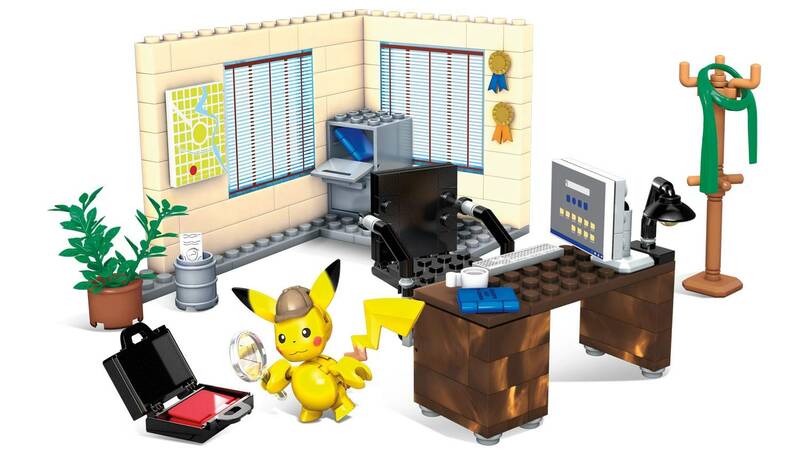 Combine with other Detective Pikachu movie sets and Build Beyond™!